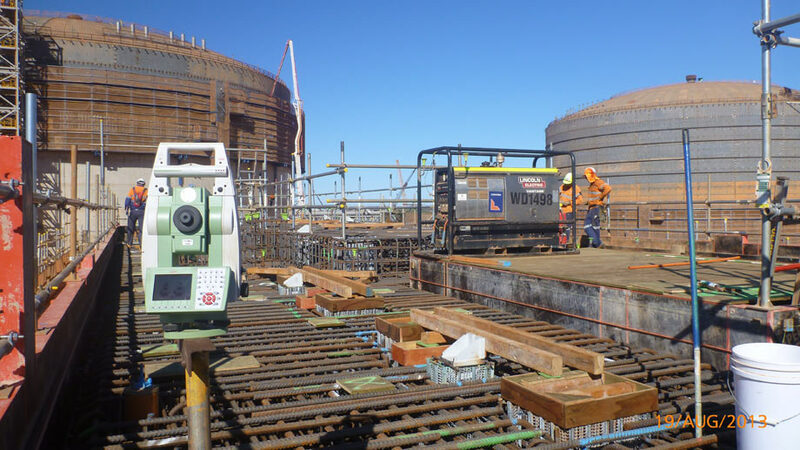 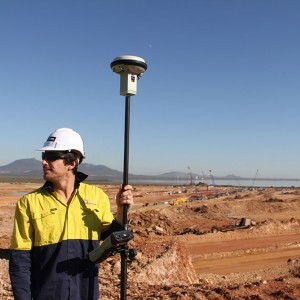 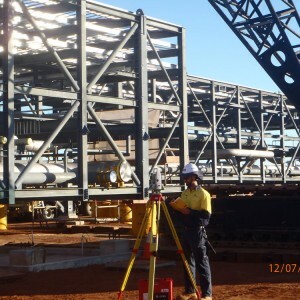 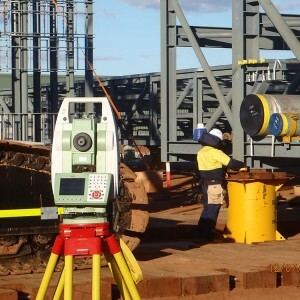 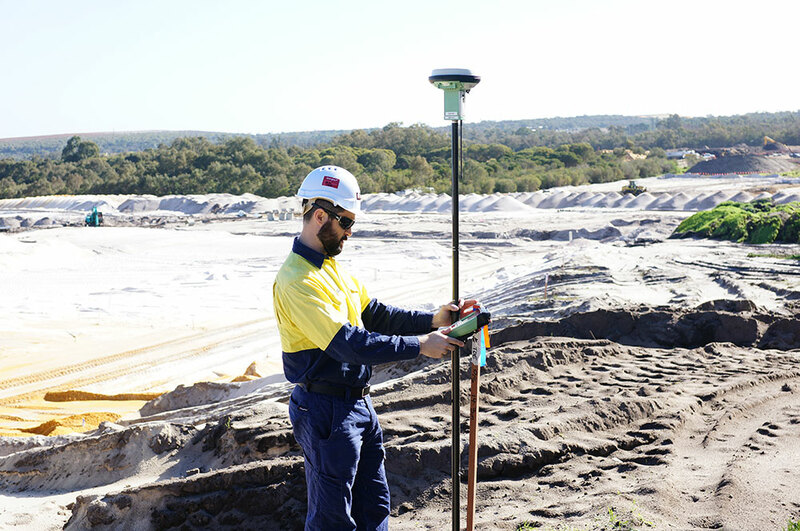 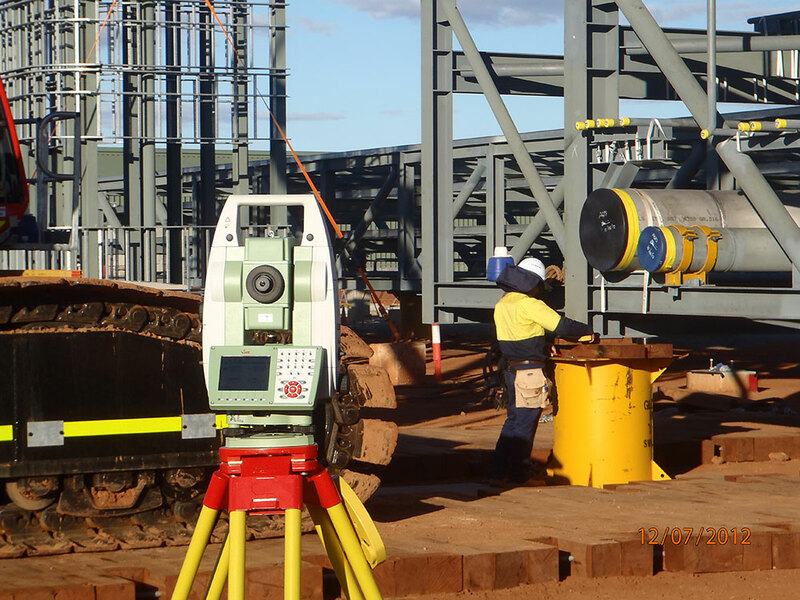 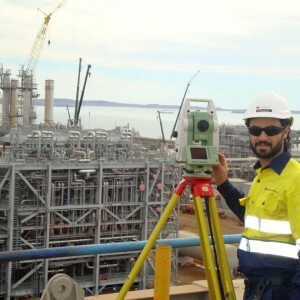 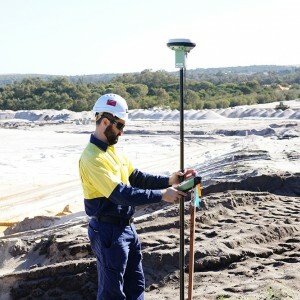 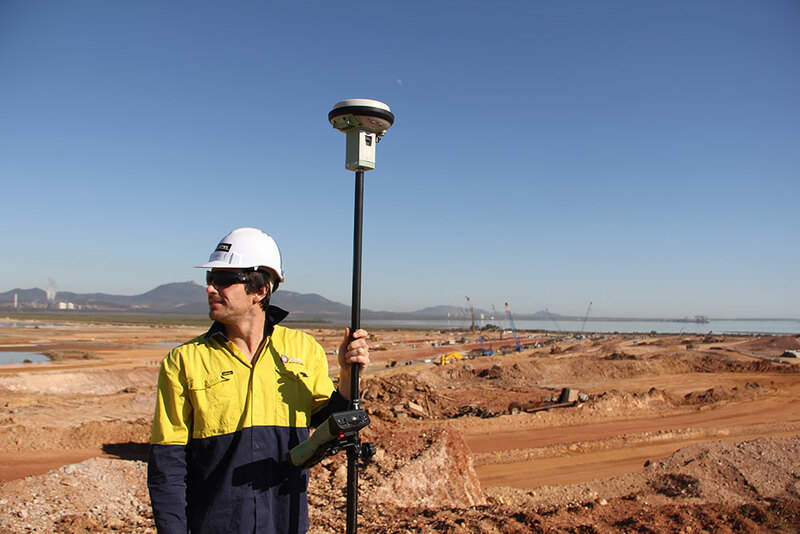 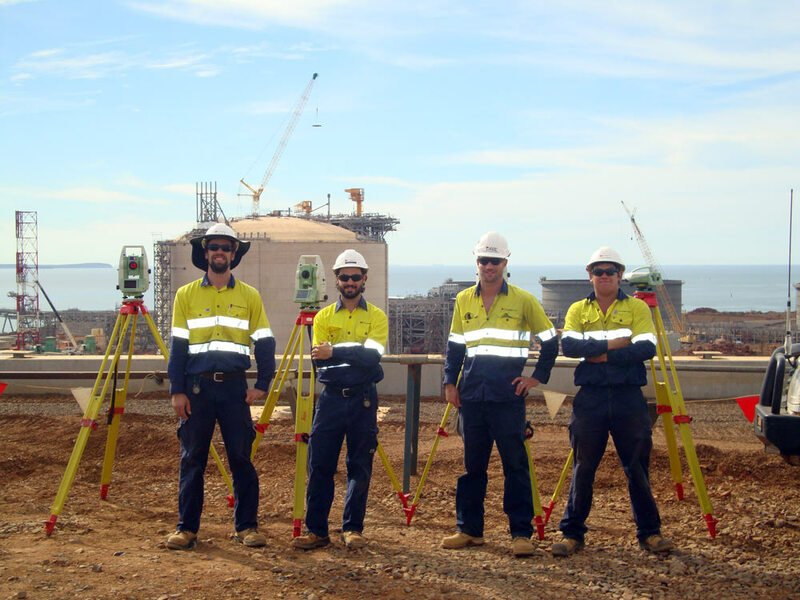 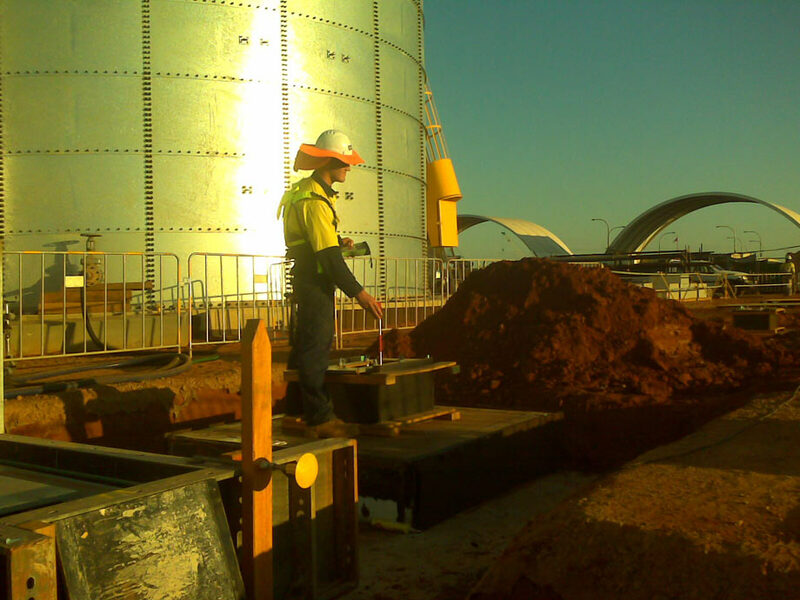 XCEL has delivered technically outstanding and cost effective surveying solutions to the oil & gas sector on Australia’s largest most recent LNG & Oil projects. 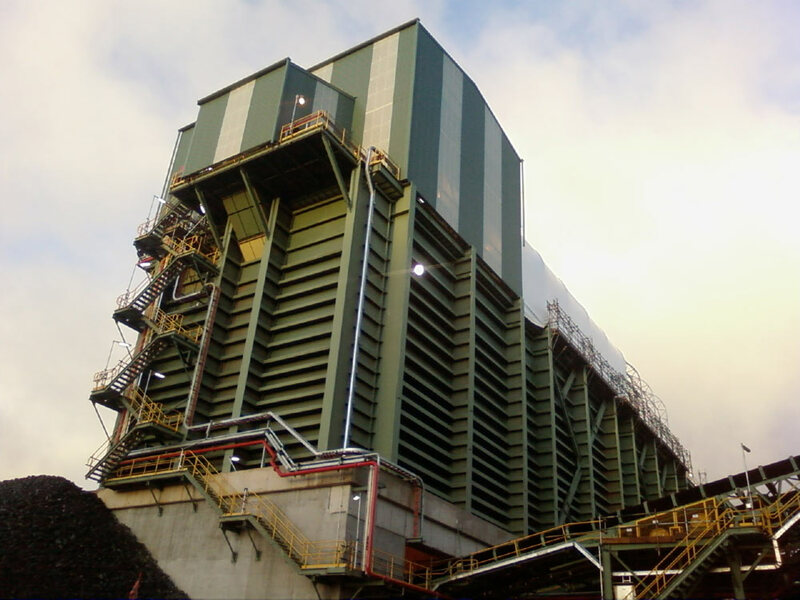 XCEL has extensive experience and the technical capabilities working on onshore processing facilities. 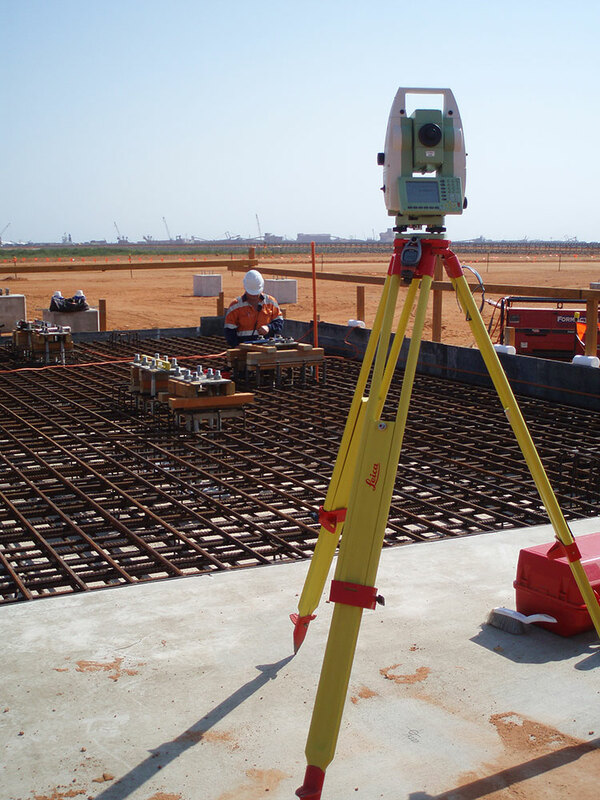 With a speciality in the surveying requirements for modular construction, vessel placement and equipment alignments. 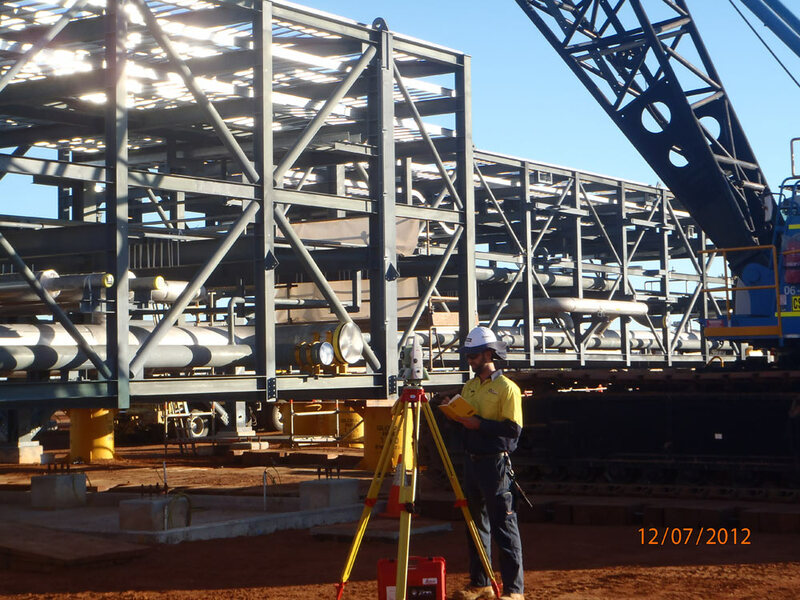 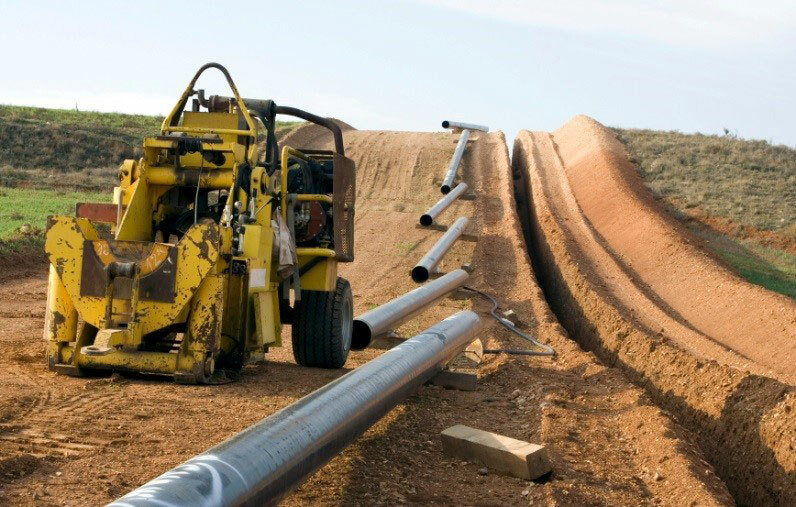 You will have peace of mind knowing XCEL has experience working on Australia’s largest Oil & Gas Infrastructure projects. 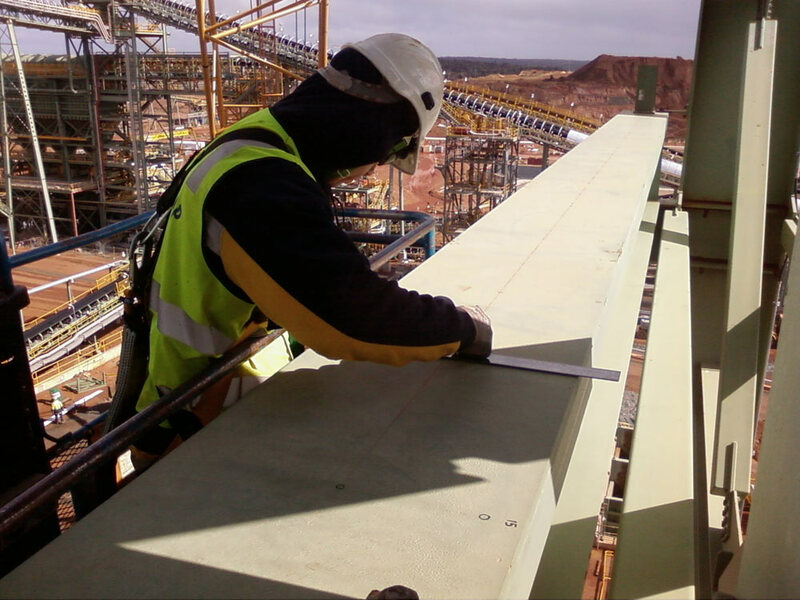 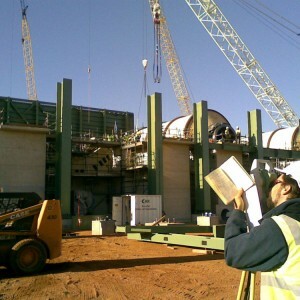 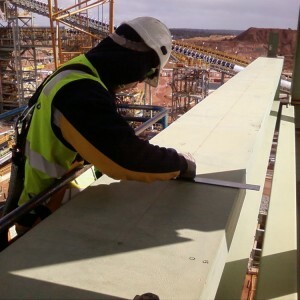 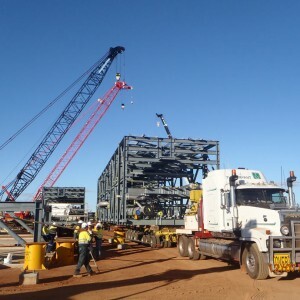 XCEL was heavily involved in the construction of the onshore processing plant being from the initial stage of non-process infrastructure to the civil & concrete phase through to the Structural, Mechanical & Piping stage of the Project. 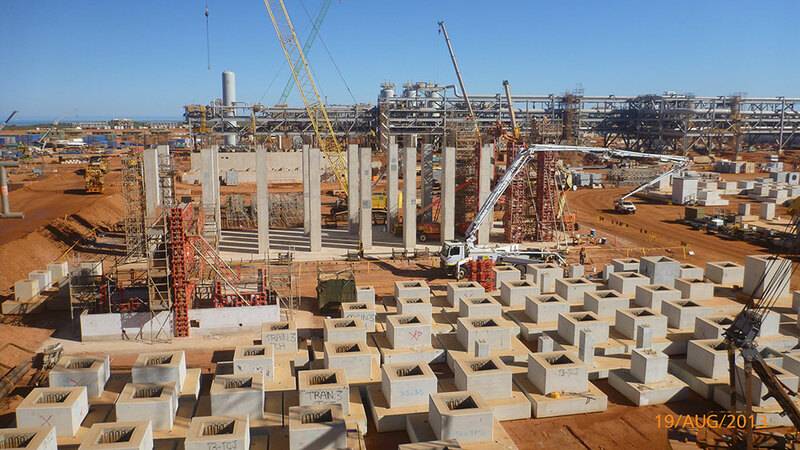 XCEL was heavily involved in the construction of the onshore processing plant being from the initial stage of non-process infrastructure to the civil & concrete phase through to the Structural, Mechanical & Piping stage of the Project. 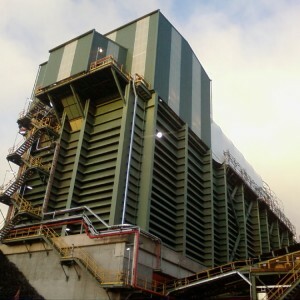 XCEL worked for clients such as Monadelphous and United Group Limited. 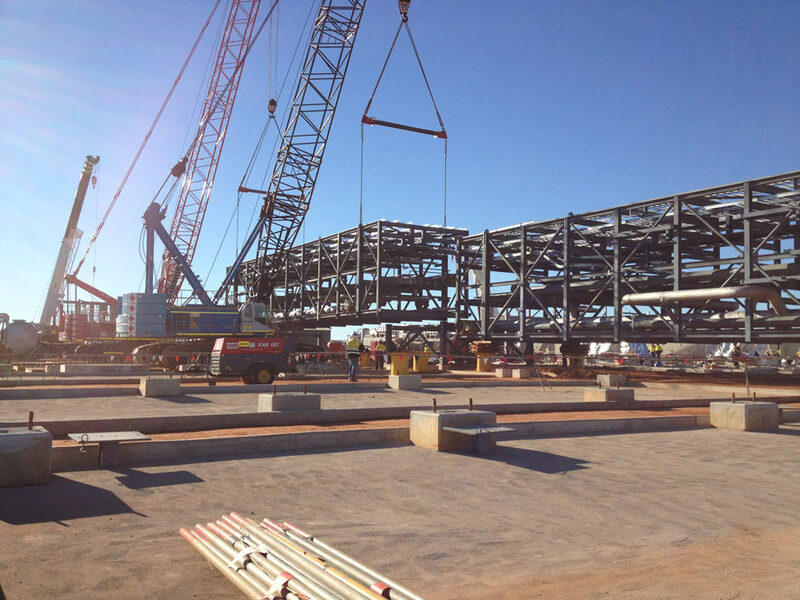 Contracts XCEL worked on during the construction phase of the Pluto Project. 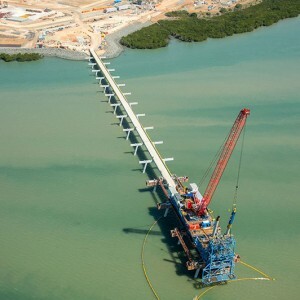 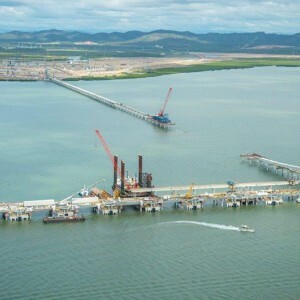 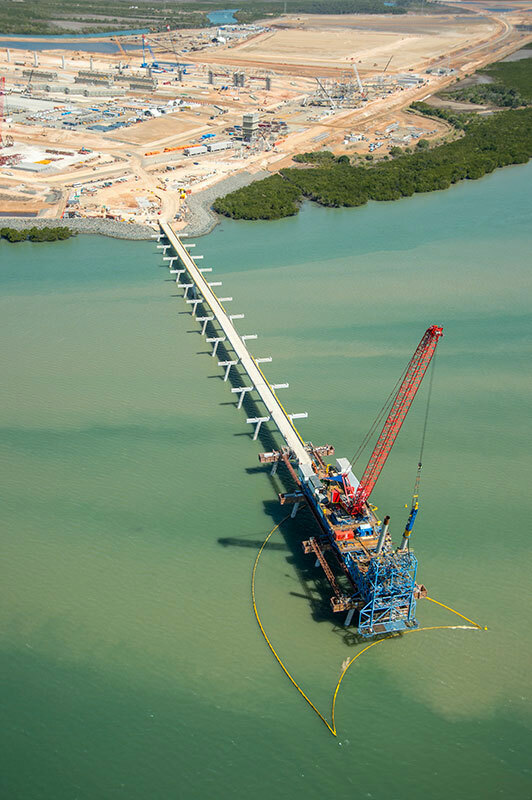 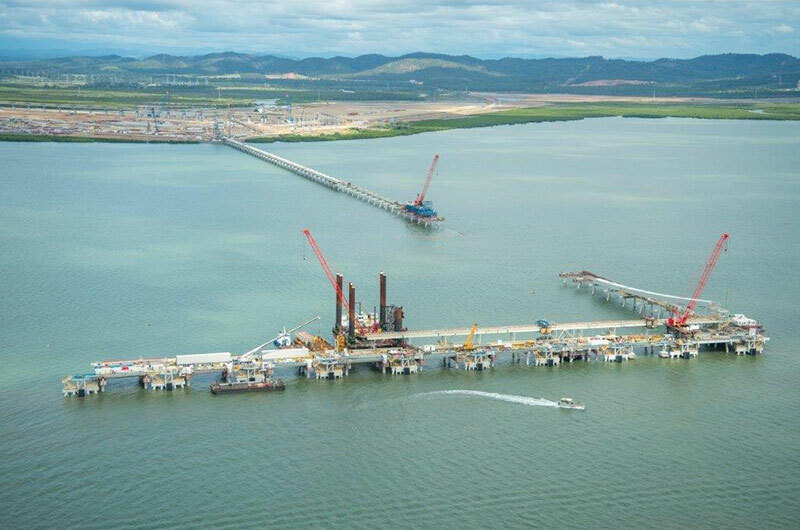 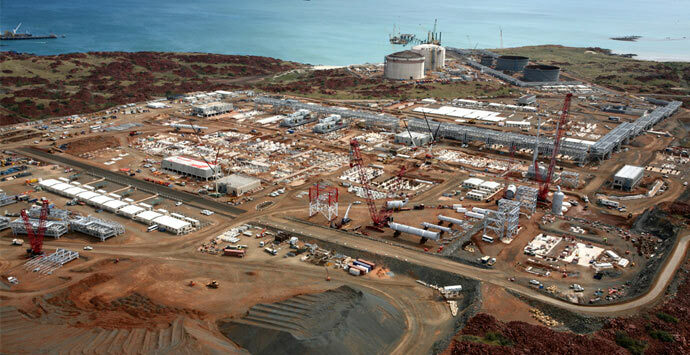 The Chevron-operated Gorgon Project is one of the world’s largest natural gas projects and the largest single-resource development in Australia. 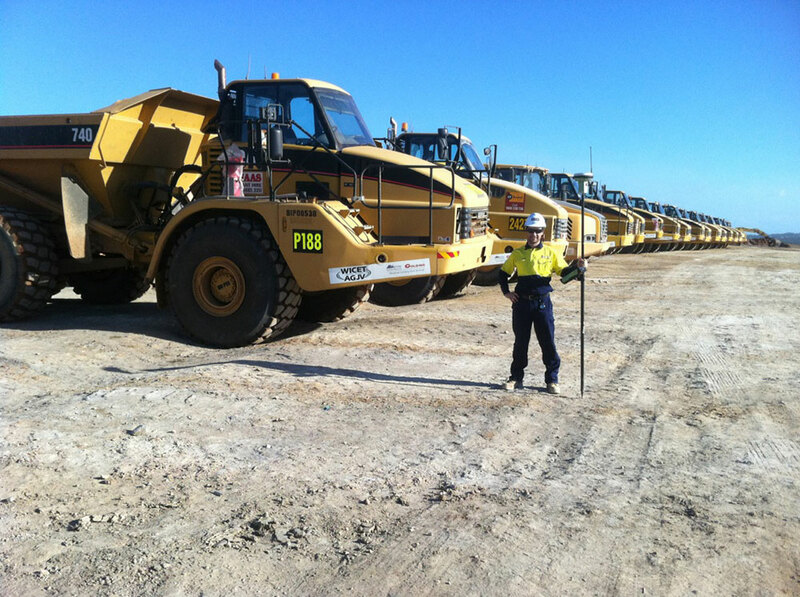 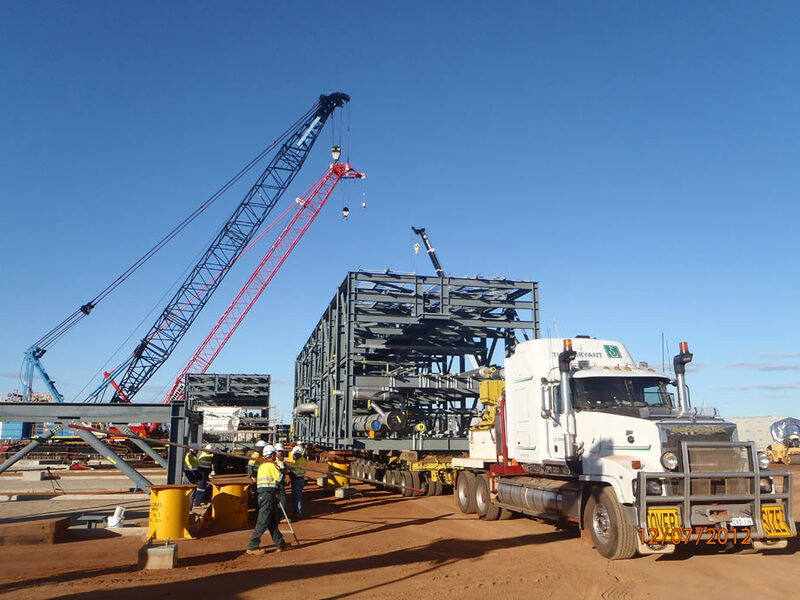 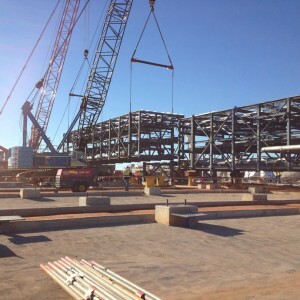 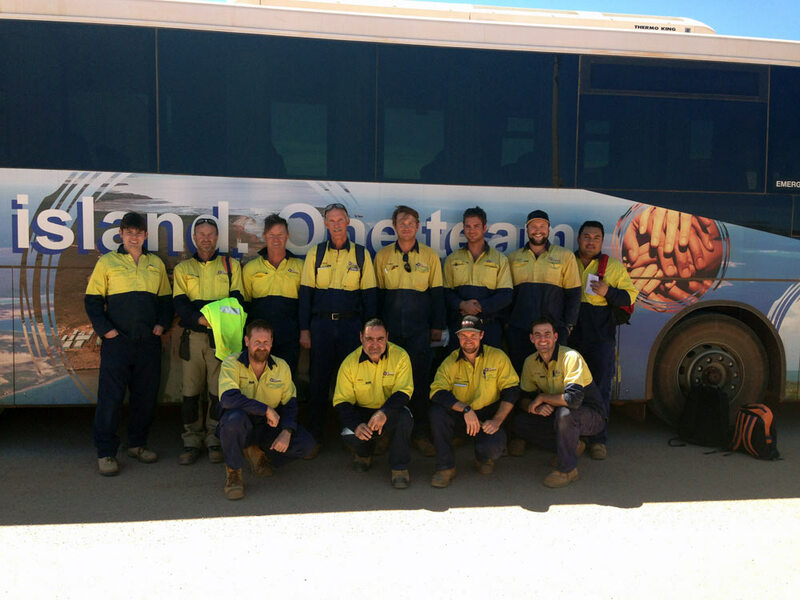 XCEL has partnered with some of Australia’s largest construction companies contracting on the Gorgon Project and is proud to be a key contributor to this mega project. 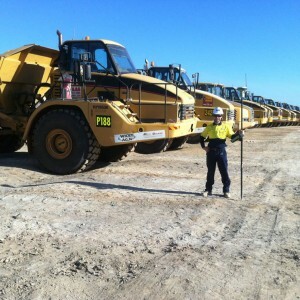 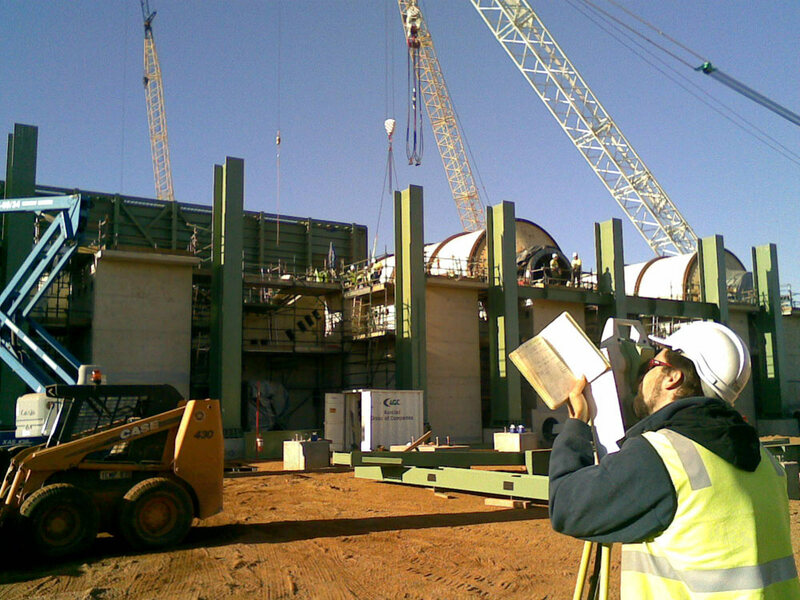 Contracts XCEL worked on during the construction phase of the Gorgon Project. 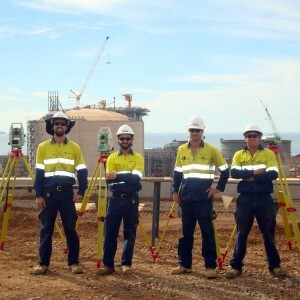 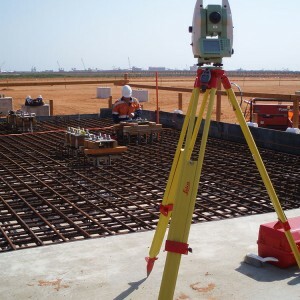 “I have been requested by David Rogalasky of Xcel Surveying to provide a written reference on the services that they are providing to our company, Monadelphous on our Temporary Utilities Contract on the Gorgon Project Barrow Island LNG Plant. 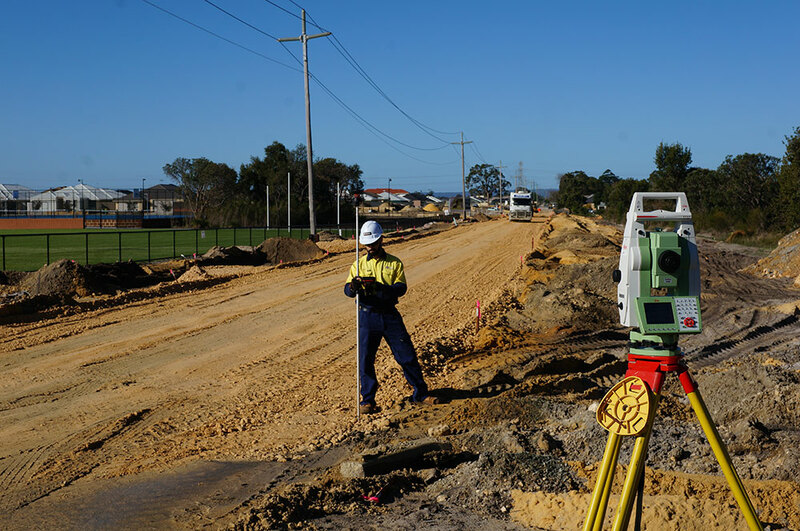 I am pleased to write that the team from Xcel Surveying have shown professionalism and integrity in the way they conduct themselves and the quality of their work. 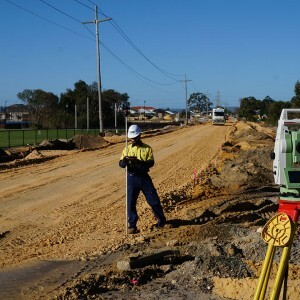 Their team of surveyors have consistently shown to us that they are able to meet all our requirements and I value their contribution to our project. 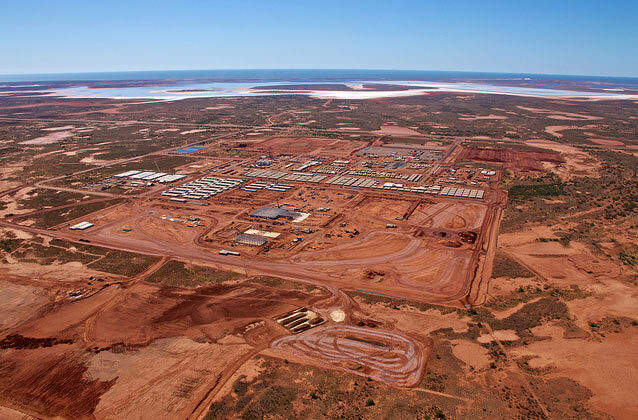 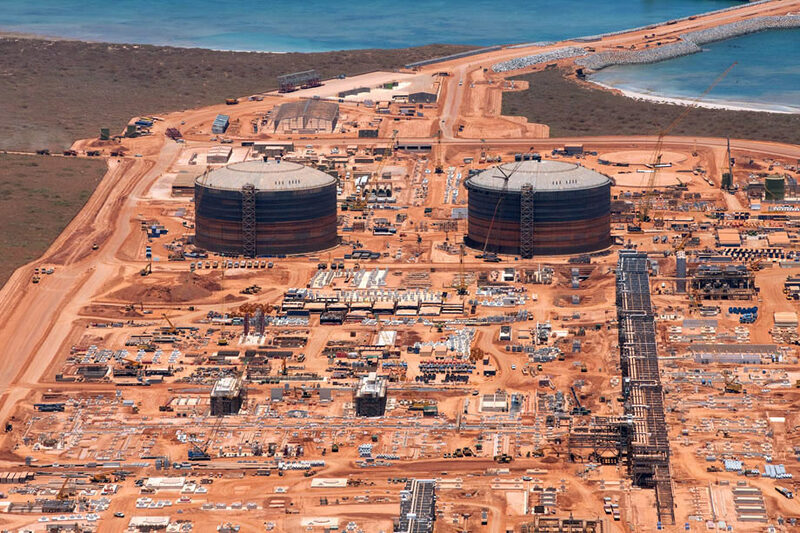 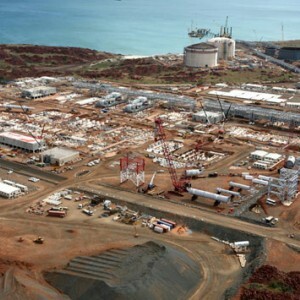 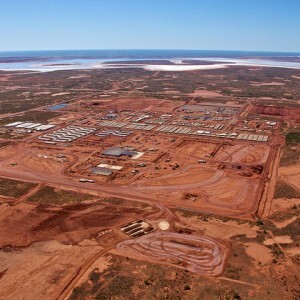 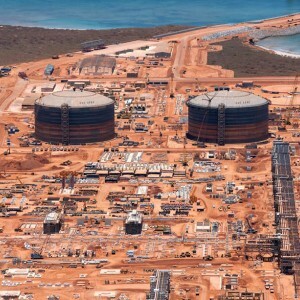 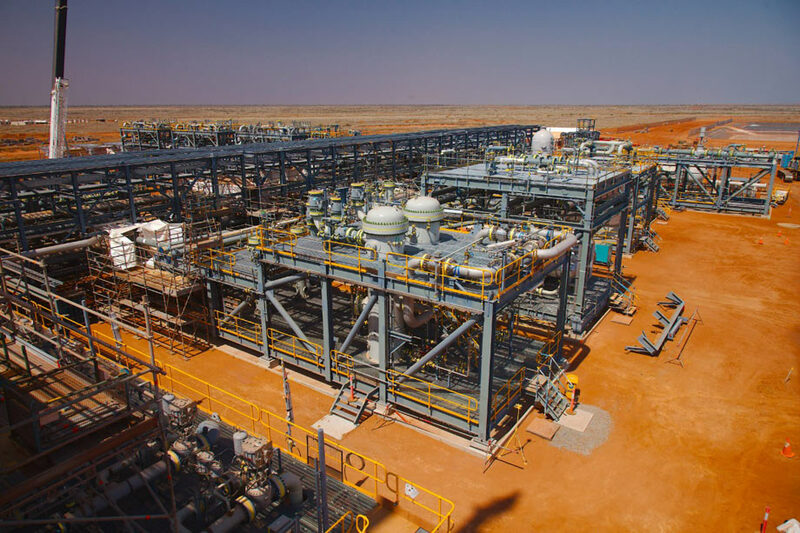 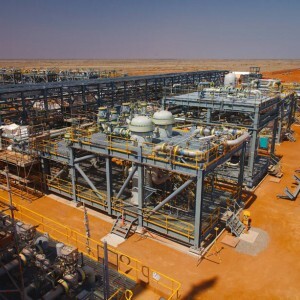 The Wheatstone Project is one of Australia’s largest resource projects, which includes an LNG facility with two processing units capable of producing a combined 8.9 million metric tons of LNG per year. 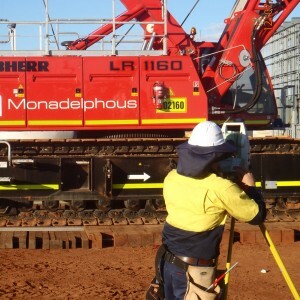 XCEL has again partnered with Monadelphous on their General Services contract. 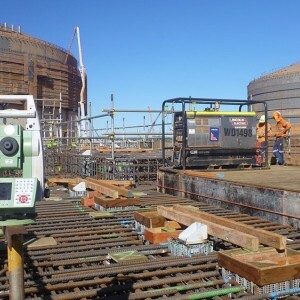 The contract involves construction, operation support and other services associated with the early phase of the project, these include construction of a waste water treatment plant, desalination plant and power station. 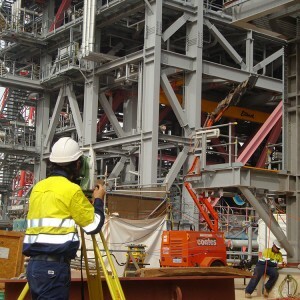 Maintain control networks using TPS, GPS and DNA level. 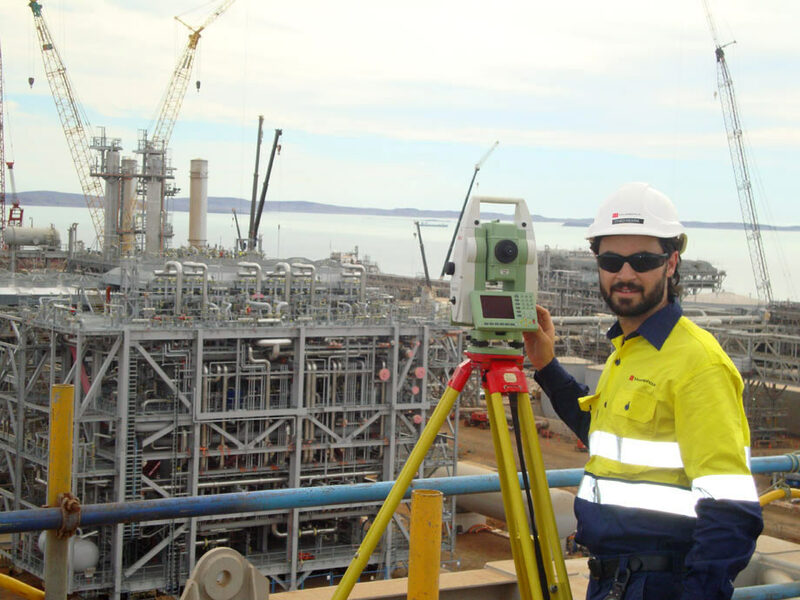 XCEL was awarded by Monadelphous the contract for surveying services for the Structural, mechanical and piping works associated with the onshore gas plant for Macedon. 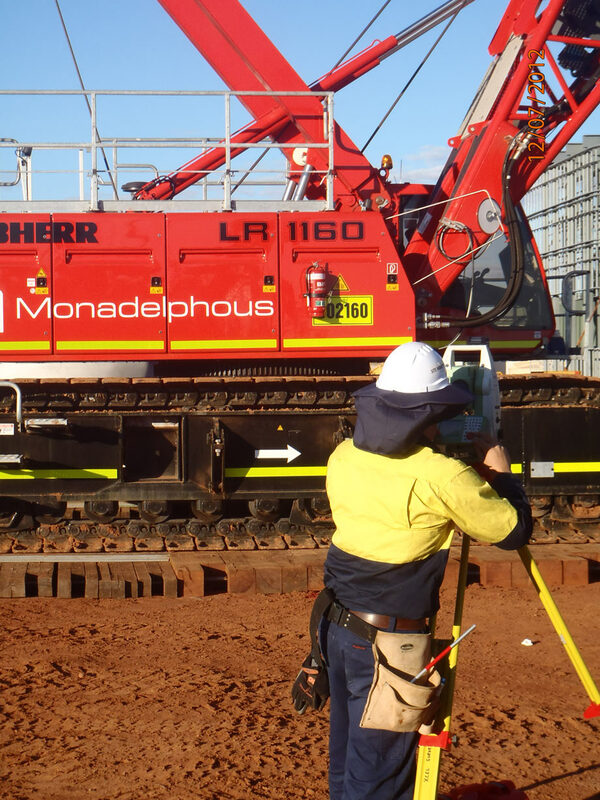 XCEL was awarded by Monadelphous the contract for surveying services for the Structural, mechanical and piping works associated with the onshore gas plant for Macedon. 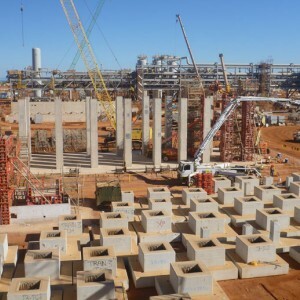 Including umbilical termination station, construction of gas treatment and compression plant and associated infrastructure and Installation of condensate storage and loading facilities for the export by road of produced condensate. 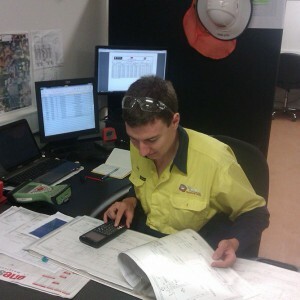 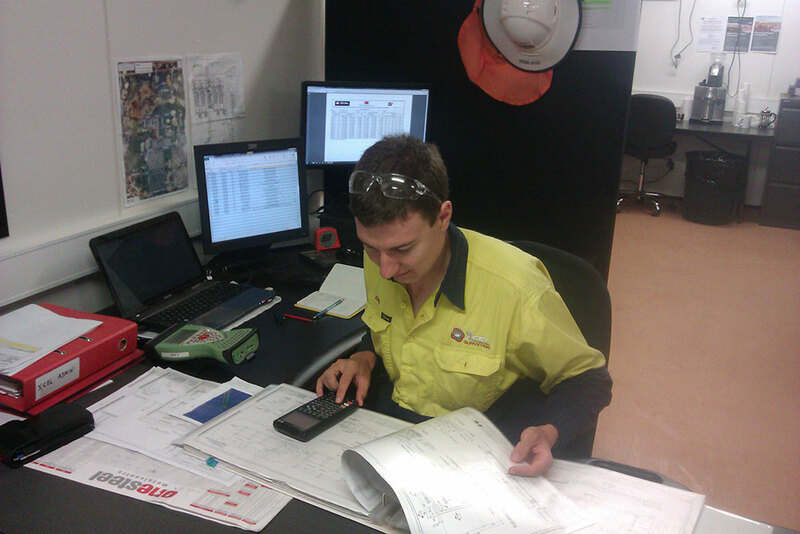 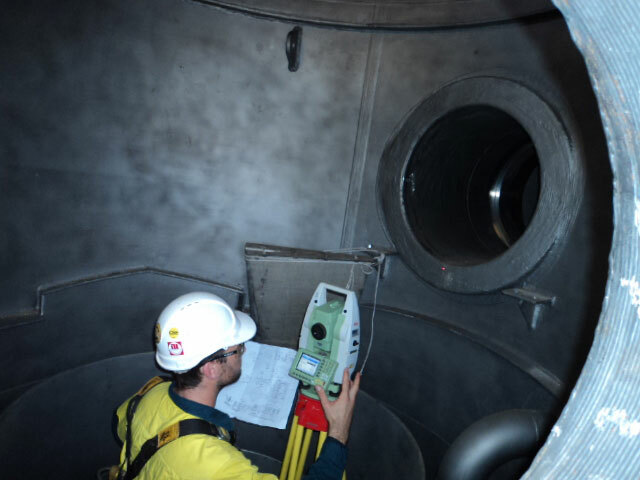 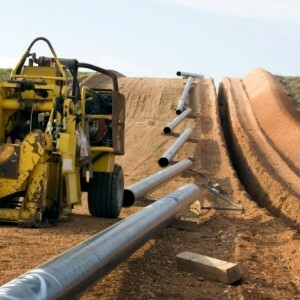 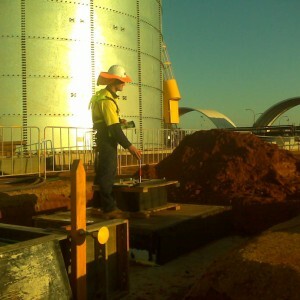 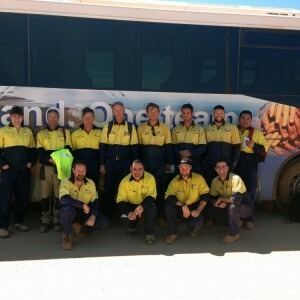 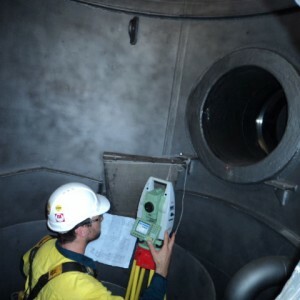 XCEL worked closely with engineering teams to provide reports and assist in the fit-ups of pipework installed on site. 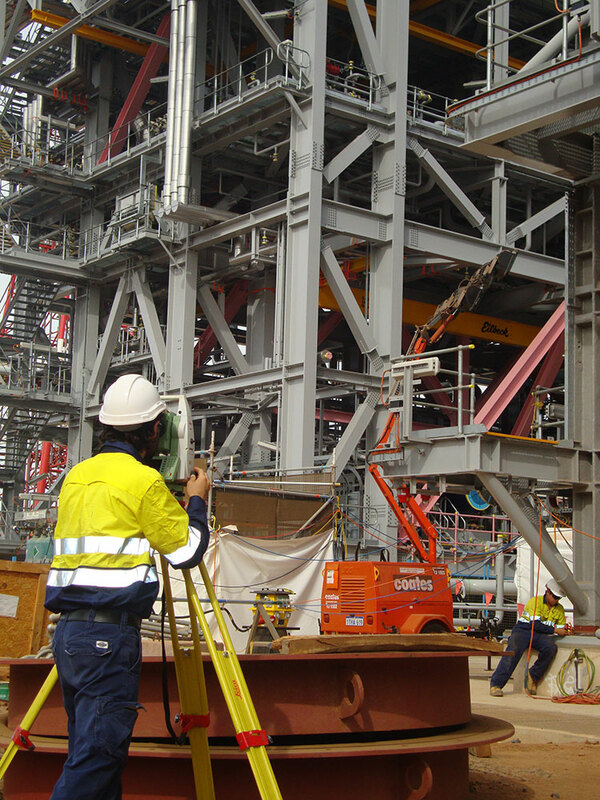 XCEL applied its specialist surveying skills in the construction and installation of vessels, pipework, pumps, stick-built, modules pre-landing set out, verticality checks, dimension control and control network.